In case you haven't noticed, there's advertising on this site. 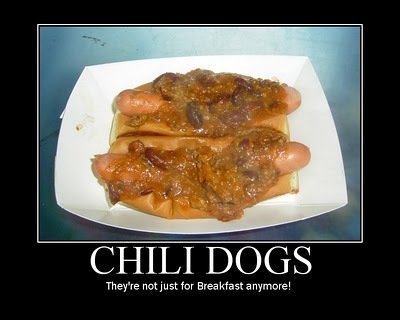 For you folks out there who are offended by that, I am sorry, but a Hotdogman's got to eat! Whether you like advertising or not, it's here to stay. I tell my parents, who just don't "get" the whole "blog thing," that this site is kind of like a magazine. Magazines have advertising-always have, always will. So if you don't like the advertising, ignore it and find what you came here for. For those who might be interested in the products and services offered by the advertisements, by all means, EXPLORE. I am here today to plug my humble, little, online "store." This is where I put links to products and services that I use or own (or in some cases want). I am doing all my Christmas shopping from my little "store," and you're welcome to as well.